Astellas Oncology pursues targeted therapies for hard-to-treat cancers with limited therapeutic options. Our pipeline includes novel compounds that focus on unmet medical needs. The safety and efficacy of the agents under investigation have not been established. There is no guarantee that the agents will receive regulatory approval and become commercially available for the uses being investigated. Information displayed is accurate as of May 2017. 1Astellas. Gilteritinib. Data on File. 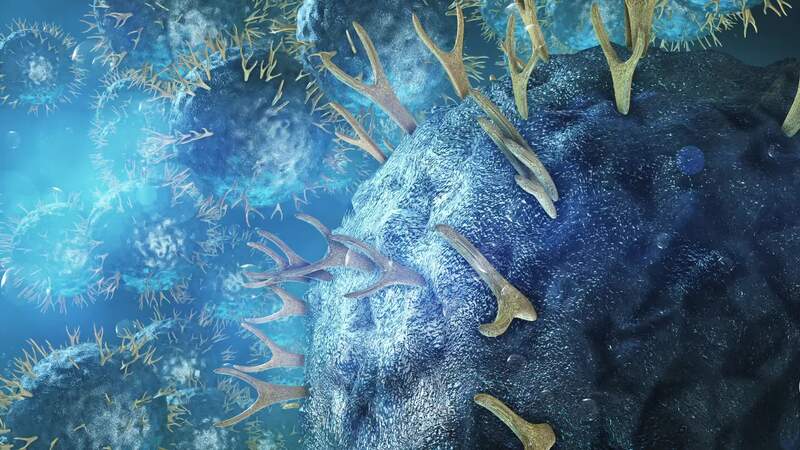 Astellas Oncology and Potenza Therapeutics, Inc. are collaborating to advance a portfolio of immuno-oncology programs, including compounds with novel mechanisms of action targeting immune checkpoint pathways, co-stimulatory signals and regulatory T cells. First-generation, immuno-oncology products have shown meaningful benefit to patients with certain cancers; the goal of the Astellas Oncology/Potenza collaboration is to address the unmet medical need in patients who do not respond to existing treatments. Copyright © 2017 Astellas Pharma Inc. All Rights Reserved. Astellas and the flying star logo are registered trademarks of Astellas Pharma Inc.